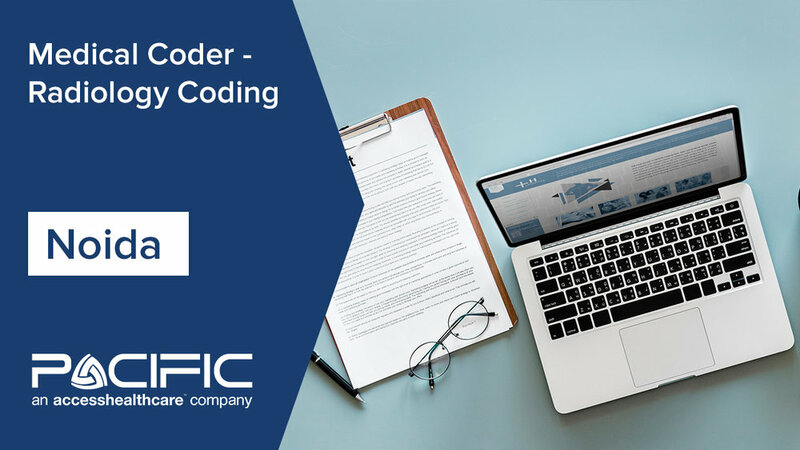 Grow your career as a Medical Coder - Specializing in Radiology Coding with Pacific BPO, an Access Healthcare company. We are always interested in talking to inspired, talented, and motivated people. Many opportunities are available to join our vibrant culture.